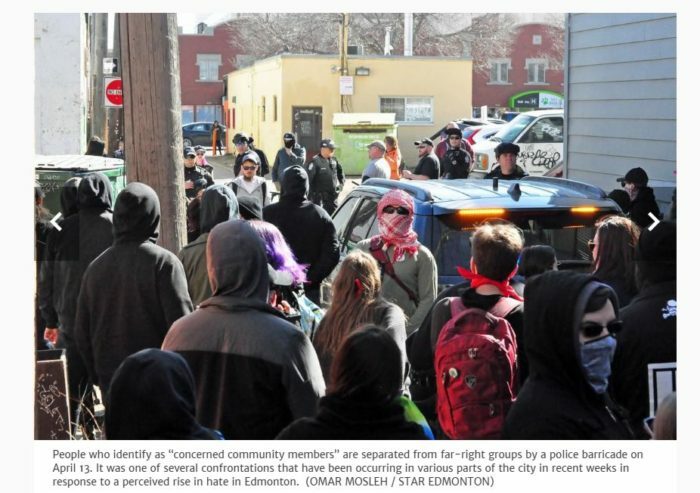 Only at The Star will you find “Antifa” described as “concerned community members”. See the photo caption. Edmonton just voted near solid commie so I doubt its streets are about to be overrun by a few neo-nazis but according to the Star it’s just like Hitler’s Germany. I blame Andrew Scheer and Jason Kenney just like Katie Telford wrote it. The announcement claimed that the Hellenic community still stands by the principle of free speech but the decision was made with the safety of its members in mind. 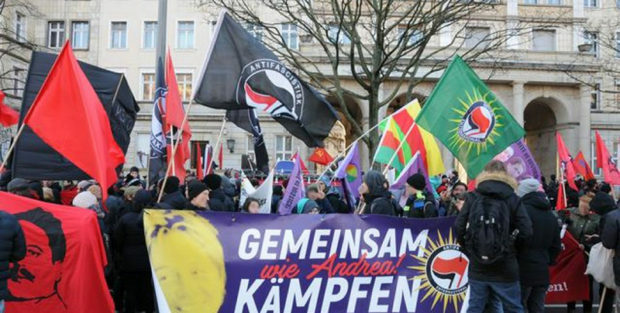 Radical German Antifa website Indymedia published detailed instructions for assassinating specific AfD politicians (Alternative for Germany,) a far right-wing party in Germany. The post targets politicians as part of the 2019 Euro election campaign. 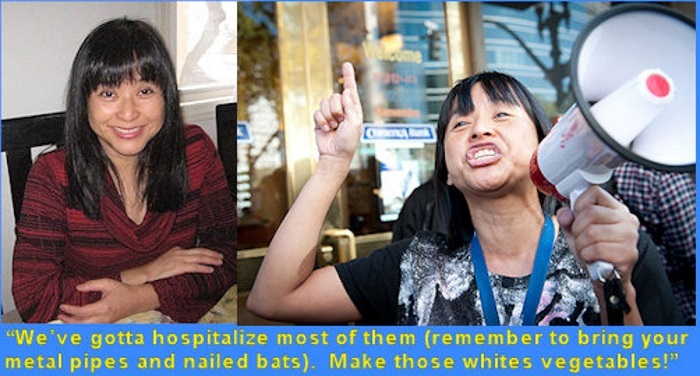 Antifa activist Yvette Felarca has gone from violently roughing people up on the streets — and getting caught on video while doing so — to getting figuratively roughed up in the courtroom. Now, according to attorneys, it’s concerning that her fight against fascism isn’t getting the same recognition as the heroes who fought Nazis during World War II. 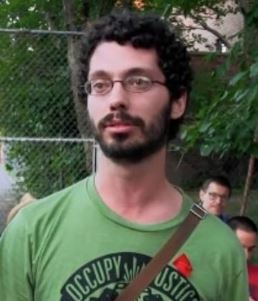 The progressive nonprofit organization that employs Antifa leader Joseph “Jose” Alcoff, who has advocated for the violent overthrow of the government, obscured references to the radical communist in its past press releases after Alcoff’s extreme ideology was exposed. 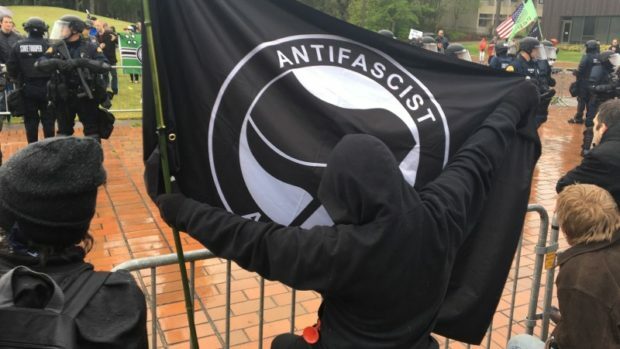 Alcoff, 36, has made significant efforts to separate his true identity from his fanatical personas, “Chepe” and “Jose Martin,” which he uses to lead Antifa groups and promote radical communist rhetoric, The Daily Caller News Foundation revealed Tuesday night. 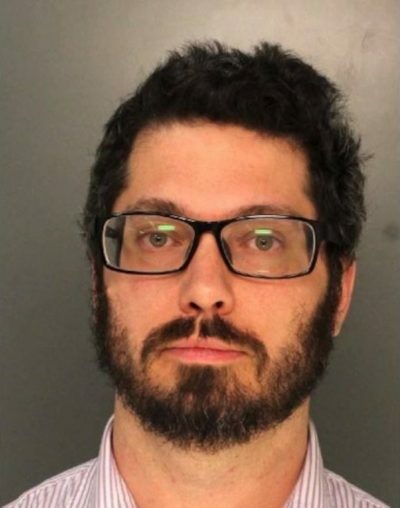 As Alcoff, he advocates for reforms of predatory loans before members of Congress as payday campaign manager for Americans for Financial Reform (AFR). In January of 2017, when the political controversy over Donald Trump’s perplexing win over Hillary Clinton in the 2016 national election was at its peak, my professor began his political psychology course by asking the lecture hall the following: “How many of you wish Hillary had won the election?” The question was voluntary, yet nearly every hand in the room shot up. 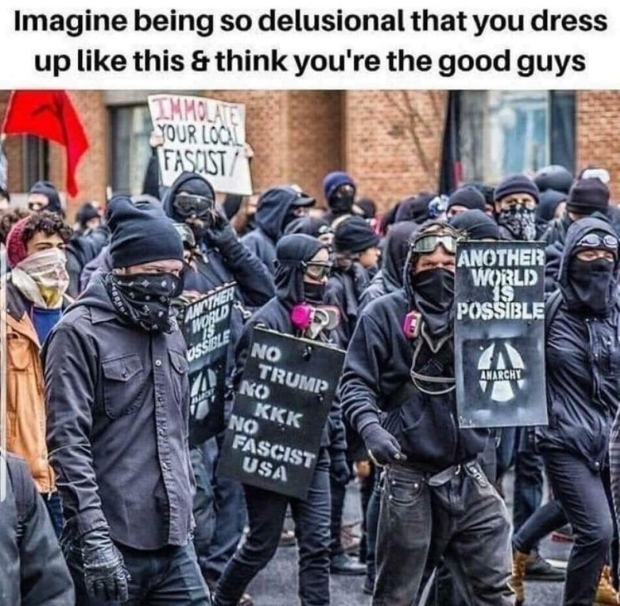 “Okay, and how many of you supported Trump winning the election?” The room was quiet as not a single hand was raised, followed by a few chuckles. 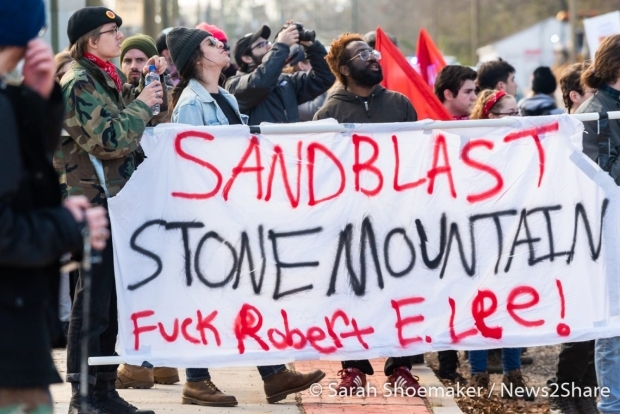 “Next, how many of you feel that liberals are safe walking across campus expressing their political views?” Every hand once again went into the air. 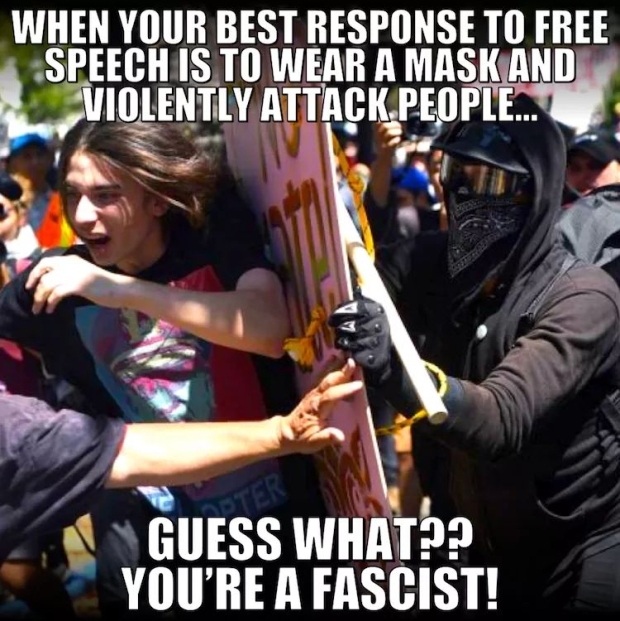 “And how many of you feel that conservatives are safe to walk around campus expressing their political views?” The room filled with laughter as nobody raised their hand. While most thought little of the exercise, this was one of the most frightening experiences I’ve had throughout my academic career. 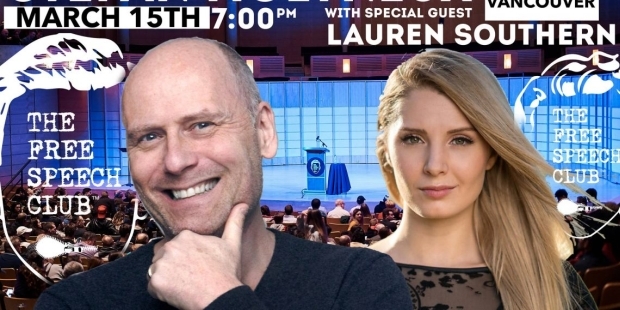 Here was an entire lecture hall of young adults laughing at the recognition of political suppression at a university founded on the principles of free thought and discourse. 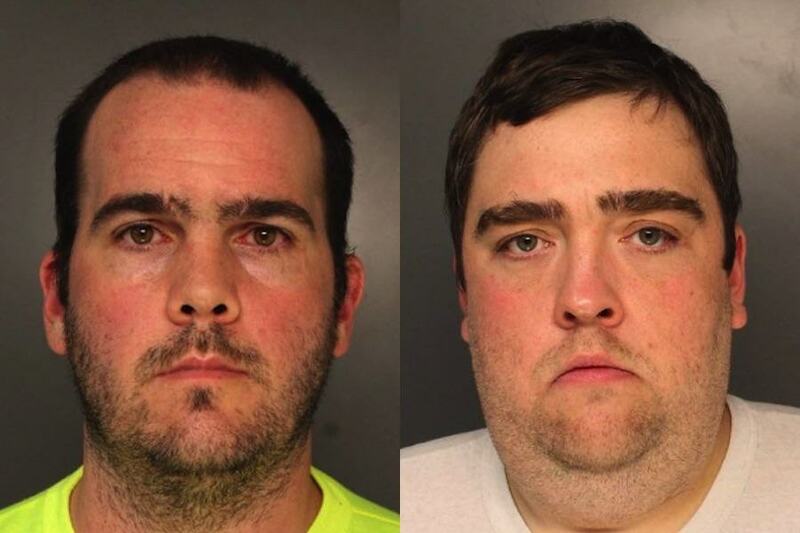 Last month Philadelphia police charged Thomas Keenan and Thomas Massey, two men connected to Antifa, with two charges of criminal conspiracy, aggravated assault, and terroristic threats. 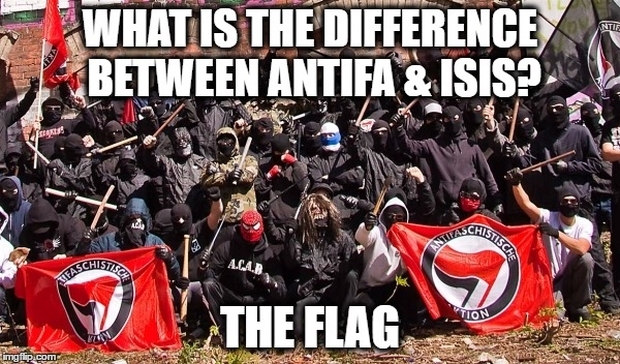 Those charges stemmed from an incident in which a larger group of Antifa members attacked a pair of Marines on the street. Yesterday those two Marines, Alejandro Godinez and Luis Torres, testified about what happened.